♦ Technical back-up and product support with our expert trained advisors. ♦ Innovative solutions including web based IT systems. ♦ Compliance with European standards for all our products where applicable. ♦ A response to your needs in unexpected circumstances, providing a reliable working partnership beyond your expectations. To deliver this promise, we are of course certified to ISO 9001 (Quality Management Systems). This accreditation ensures that our products meet customer and regulatory requirements in accordance with the ISO. 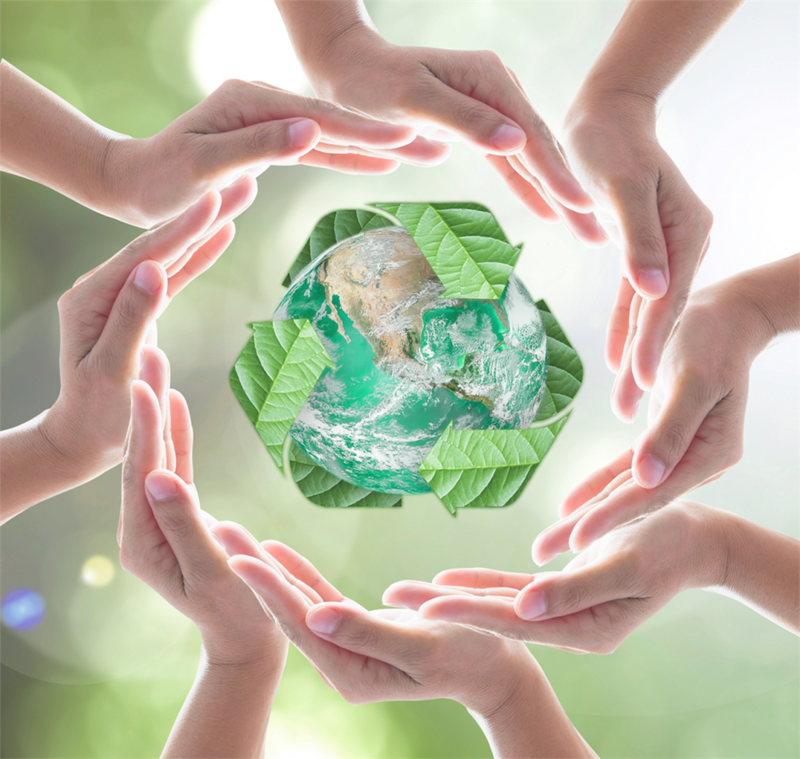 We are also certified to ISO 14001 (Environmental Management Systems) proving our commitment to an environmentally sustainable future. We are always looking for ways to minimise our impact on the environment, like using recycled and organic products where possible. 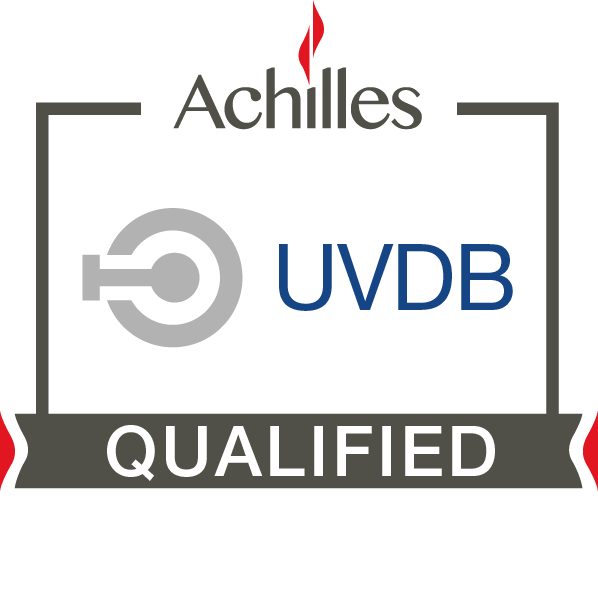 PWS is accredited by Achilles UVDB; the pre-qualification system used across the UK in the utility industry . This means we meet the highest standards of supply chain assurance and buyers can do business in less time with less effort and less risk. 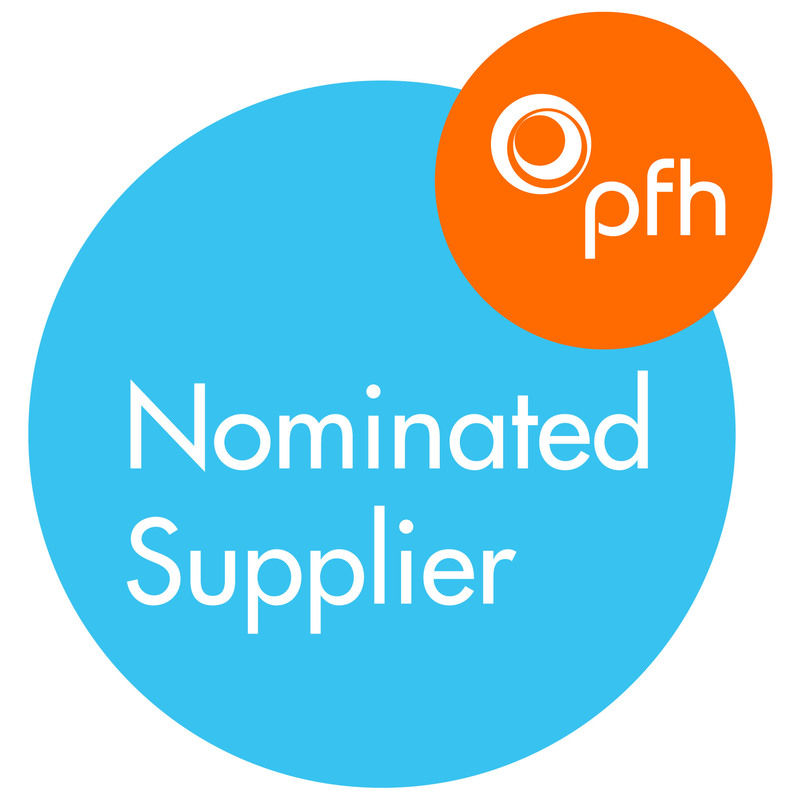 We're ranked number one on the PfH Framework for Workwear and PPE Suppliers as well as listed on their janitorial framework. This accreditaion means you can safeguard your business and mitigate your risk for the long term.